Much like other parts of a home, a well-constructed roof is a system of components, working together towards a common goal of sustained roof protection. Plumbing relies on pipes, valves and vents to deliver water from each fixture. Electrical power is provided in each outlet when the conduit, connectors, and circuits all work unison. On the roof, there are also many pieces that play a part in protecting your home from above. Malarkey Roofing Products offers many asphalt roofing shingles, but they’re just one aspect of all the requisite roofing parts. Just as a chain is only as strong as its weakest link, a roof is only as reliable as it’s the components that contribute to its design. So, while Malarkey’s polymer modified asphalt shingle may protect from impacts during a storm, a waterproof underlayment additionally prevents driving rain from entering the home. Together, they create a more secure roof structure. The Secure Choice™ roof system by Malarkey Roofing Products® is a family of residential products to support our many shingle lines. 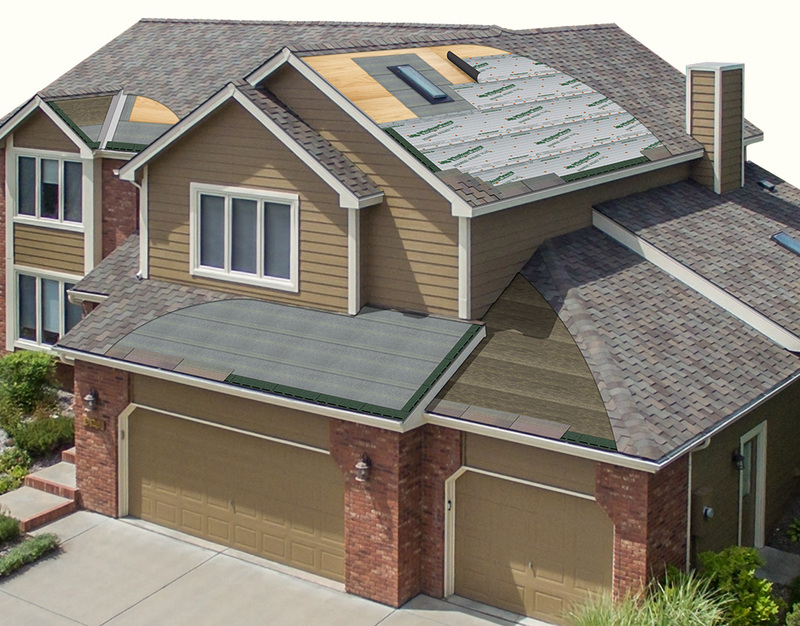 Beginning at the roof deck, the system includes underlayments, as well as starter shingles, field shingles, and hip and ridge shingles. These products are manufactured and controlled for quality and dependability. Together, the components of the roofing system assure homeowners that their choice is a Secure Choice™. 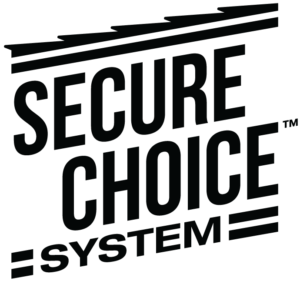 Learn more about the Secure Choice™ roof system in this brochure. WATCH OUR VIDEOS ON THE SECURE CHOICE™ ROOF SYSTEM FOR LAMINATED ARCHITECTURAL OR DESIGNER SHINGLES BELOW.